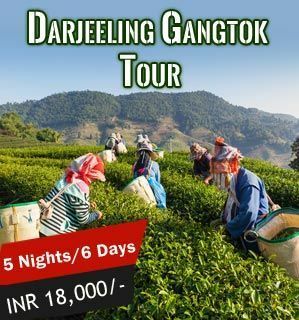 An internationally renowned tourist destination, Darjeeling is quite famous for its tea industry and Darjeeling Himalayan Railways, a popular UNESCO World Heritage Site. During the Raj era, British used it as their Summer Capital until it was shifted to Kolkata and then Delhi. 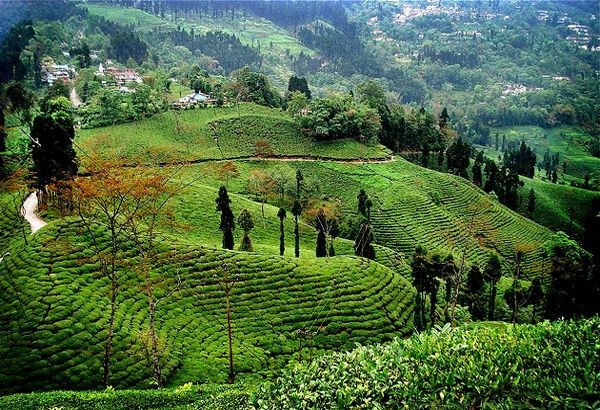 Some popular attractions in Darjeeling include Tiger Hill, Observatory Hill, Himalayan Zoo, Japanese Peace Pagoda, Lloyd Botanical Garden and Senchal Lake. A tremendous view of the snow-clad mountains coupled with verdant tea estates adds to the scenic wonder of Darjeeling. Positioned on the Tibetan plain, amidst two towering mountain ranges in Jammu & Kashmir, Ladakh is one of the most fantastic summer destinations in India. Whether you are an adventure-struck bike rider who wishes to play on the challenging terrains of Ladakh, or a wanderlust-stricken traveler, who wishes to lose himself in the mystique of nature, Ladakh will surely sweep you off your feet. Ladakh is a major trading center that is linked to destinations such as India, Tibet, China, Eastern Europe and Central Asia. 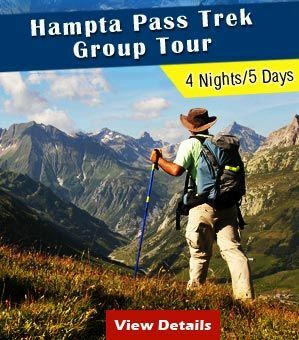 It is a favorite destination of holidaymakers, trekkers and a photographer’s delight. 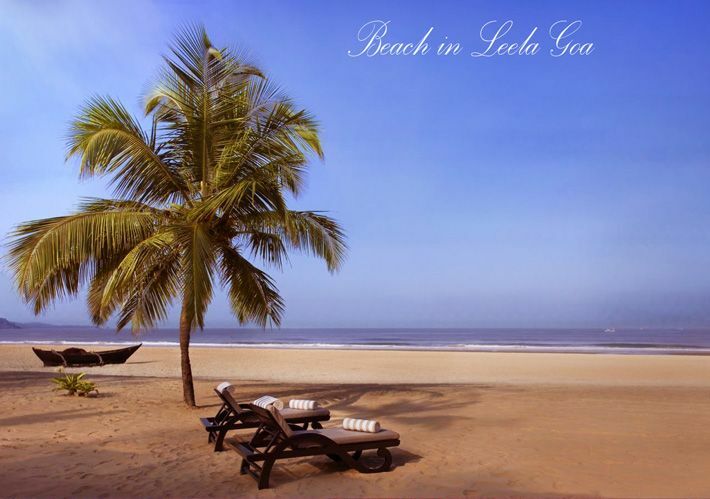 When it comes to a tourist destination for all seasons, the popularity of Goa is unbeatable. Goa is a tiny emerald cradled between the Arabian Sea Coast and the Western Ghat mountain range. 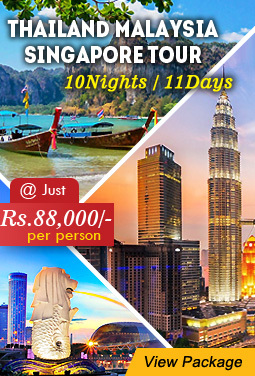 It is widely recognized as a beach destination of international renown. 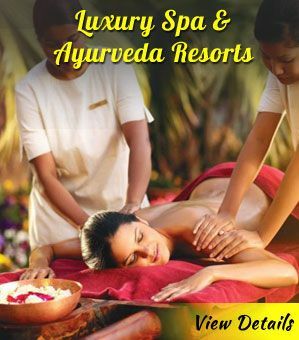 There are several reasons for ‘Why Should You Visit to Goa’. The natural splendor of Goa is quite amazing. Its beaches invite tourists from far-off places to enjoy some surf and sand. It offers a unique colonial flavor- a heady mix of Portuguese and Indian on a single dais. The fun and festive atmosphere, vibrant nightlife and an array of vibrant cafes, bars and discos will surely delight the youngsters visiting Goa. Located at the foot of the Garhwal region, Rishikesh is a famous pilgrim destination for the Hindus and a center for learning and meditation. 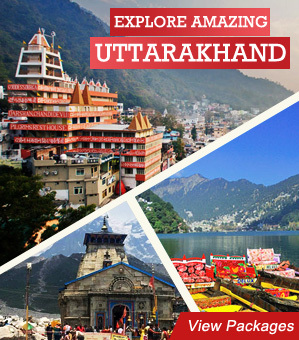 The town is surrounded by picturesque beauty on three sides with various temples dotting the Ghats in Rishikesh. 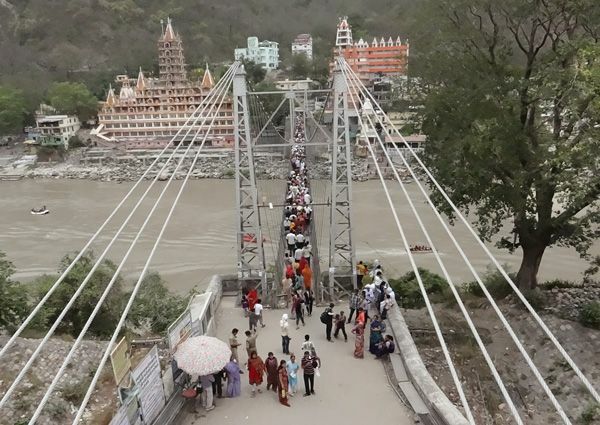 People going for ‘Char Dham Yatra’ start their journey towards Gangotri from Rishikesh followed by visits to Yamunotri, Kedarnath and Badrinath. The natural setting of this place attracts devotees and adventure lovers from far-off places. 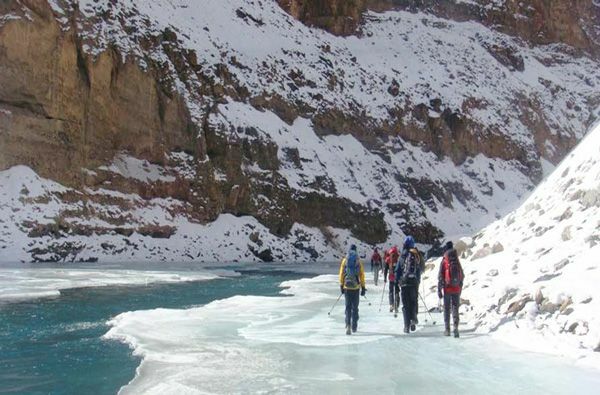 Various adventure activities such as rafting, trekking, mountaineering, rock climbing and kayaking among others. Located in the north-western part of Arunachal Pradesh, Tawang is one of the most sought after tourist destinations in summers. The town is a perfect retreat for the hectic city life and burning heat of summers. 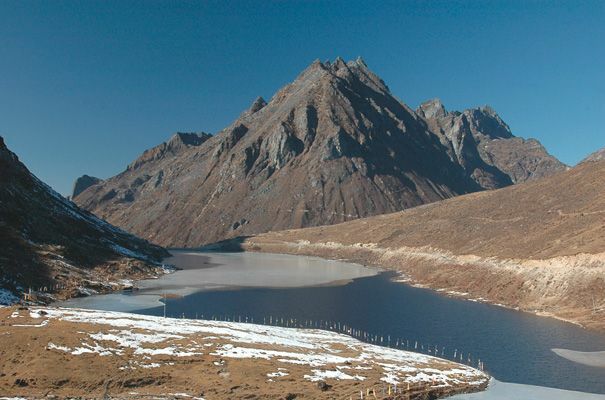 For those who are looking forward to a weather change, Tawang is the best bet available for you. The main reason why Tawang should be a part of all ‘Summer Holiday Packages’ is its positioning at the bone-chilling height of about 10,000 feet above sea level. Some major attractions of this place include Tawang Monastery, Tipi Orchid Sanctuary and Sela Top Pass which remains covered with snow throughout the year. Now all said and done about ‘top 5 summer destinations in India for 2014’. Now, there is a little tip from my side. 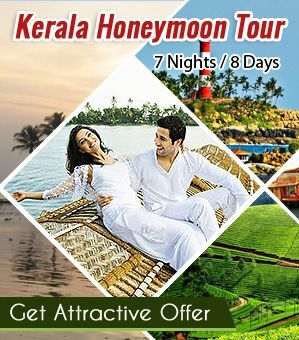 Do read this blog before planning your summer holiday in India. We hope that you may find your pick from the aforementioned five destinations. 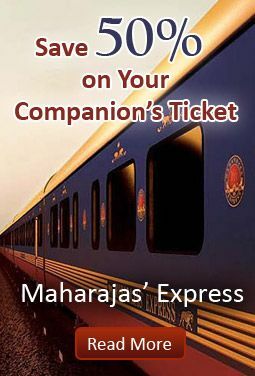 These are really important tips for a newbie family who are planning to visit India.This information will help them a lot before they set a foot on the ground of India.From the most basic stuff to bring and from the transportation and etc. it will really help them a lot.